Our philosophy is really simple; we don’t focus on how many properties we sell, we focus on how much we sell them for. To us, each property is unique and each client is an individual. 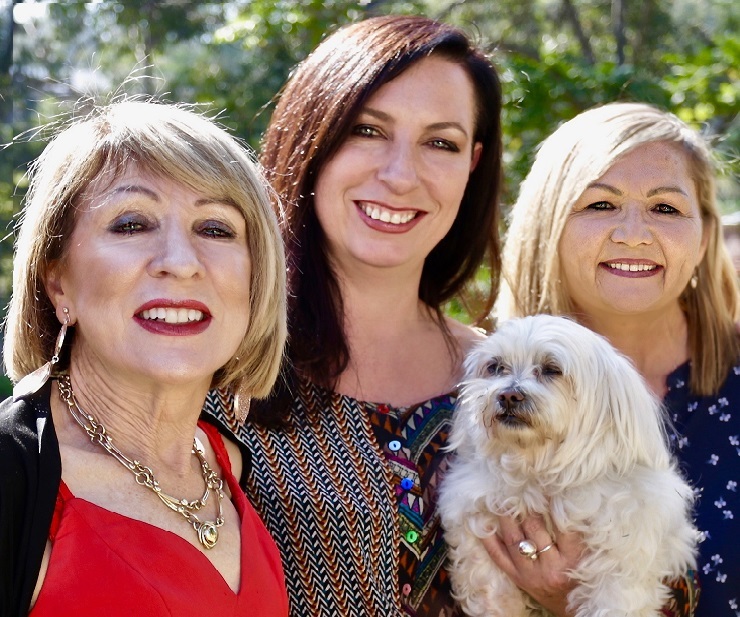 Terrilee Whitsed Boutique Realty’s commitment and attention to detail enables us to tailor our services to suit our clientele and the unique properties we are renowned for transacting. We set ourselves apart from the traditional image of real estate and introduce a warm, fun, friendly, and service-oriented atmosphere. As a “boutique” firm we can focus on each unique need of our client. Our vision is to attract clients for life and we strongly believe in word of mouth referrals. Our focus is to understand you, the client and to work with you in a successful partnership. We are focused on providing a professional and personalised service totally committed from start to finish throughout the experience of buying or selling. At Terrilee Whitsed Boutique Realty, we pride ourselves on our high standards and integrity, blended with our attitude and determination to achieve a successful outcome. We will take the time to listen and we will strive to create the most stress- free environment where possible for you. Whether it is a lifestyle on acreage in the hinterland, residential waterfront, or a quiet home in the suburbs, Terrilee Whitsed Boutique realty will key you in to your new dream home.